This Highlands NC home for sale, located at 80 Margaret’s Lane, is in a desirable Downtown location. This custom home was built in 2000 in the Arts and Crafts style. Furthermore the home has been updated through the years and has a great deal to offer its residents. The Big Bear Pen location is highly sought-after and you can access the Kelsey Trail right out the front door! 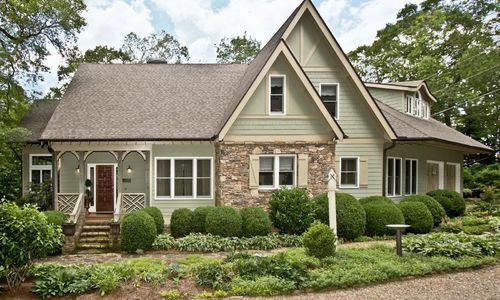 Put this home on the list for your Highlands NC property search. 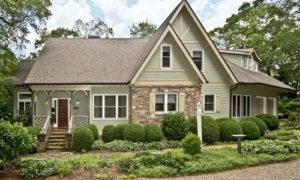 This Highlands NC home offers 3 bedrooms and 4 1/2 baths has many great features, including great views of Whiteside Mountain. 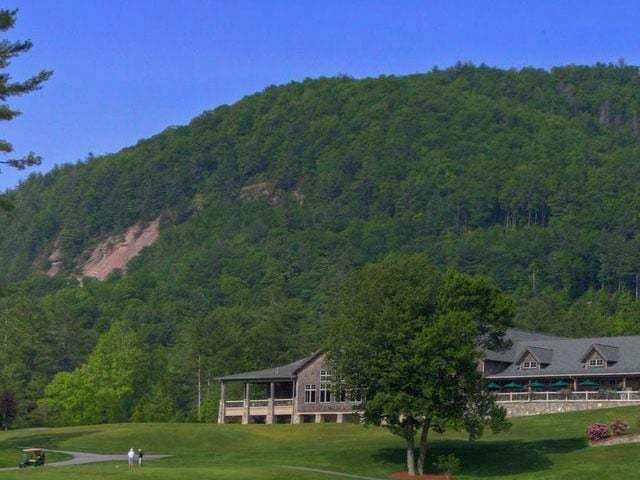 Additionally you have views of the cascading falls at Highlands Falls Country Club. Futhermore, the spacious great room has abundant natural light and boasts a beamed cathedral ceiling a large stone fireplace. An open floor plan includes all you need to entertain, including a formal dining area and outdoor living space. Beautiful English cabinetry, granite counters, and a large pantry can be found in the kitchen. And, the spacious main level master suite includes his/her walk-in closets, dual cedar closets, and an area suitable for either a nursery or office. The master bath is everything you are looking for, including dual vanities, a separate shower, and a jetted tub. The icing on the cake for the master suite is the adjoining laundry! There are so many fabulous features in this Highlands NC home for sale! 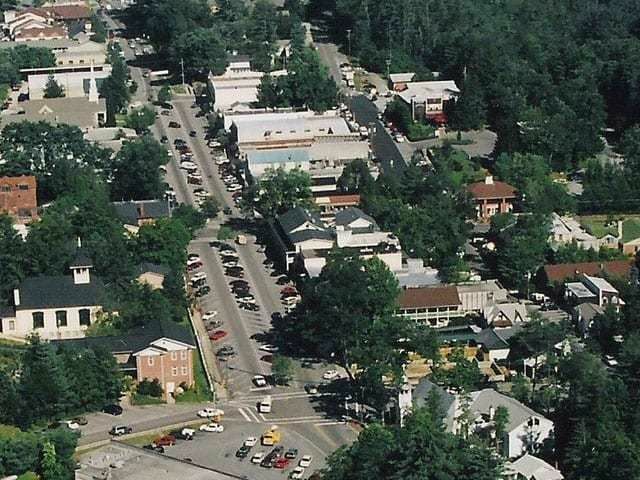 Included are the attached large 2 car garage and a media/family room adjoining a large office. Beautiful landscaping and a 1 bed, 1 bath guest cottage, complete with a kitchenette are a bonus! Contact our team at Berkshire Hathaway HomeServices Meadows Mountain Realty today to schedule a private showing of 80 Margaret’s Lane. 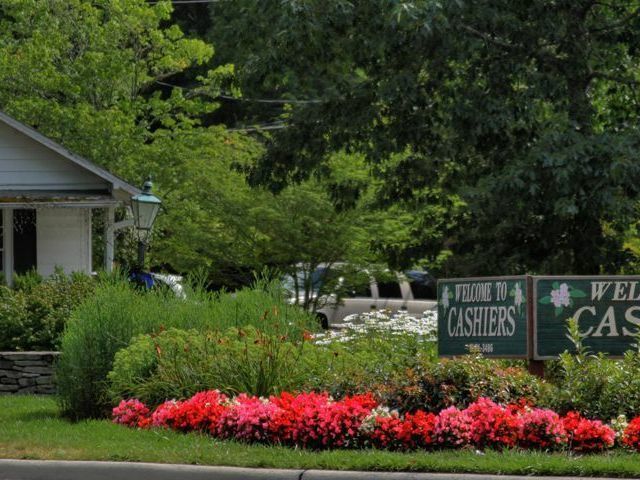 We welcome the opportunity to update you on market conditions while helping you with your Highlands NC property search. 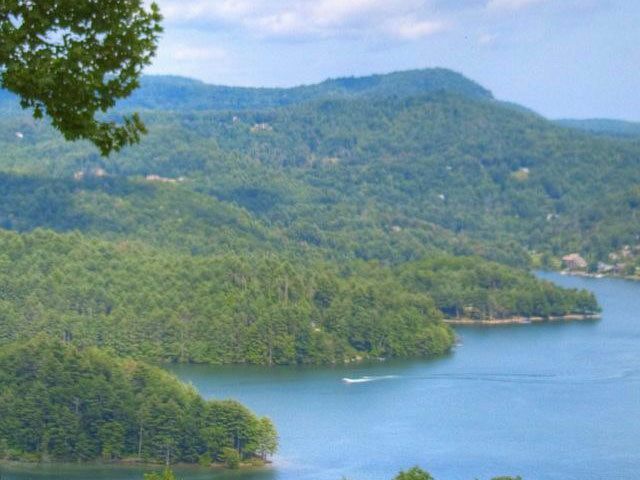 Let our knowledge and experience serve as your guide, helping you locate the ideal Highlands NC home for sale for you and your family.